Guardians? Soldiers? What Are the Sailor Senshi? This is an interesting question, since the answer is tied to not only language differences, but also to differences in culture between countries and even differences in culture across generations. 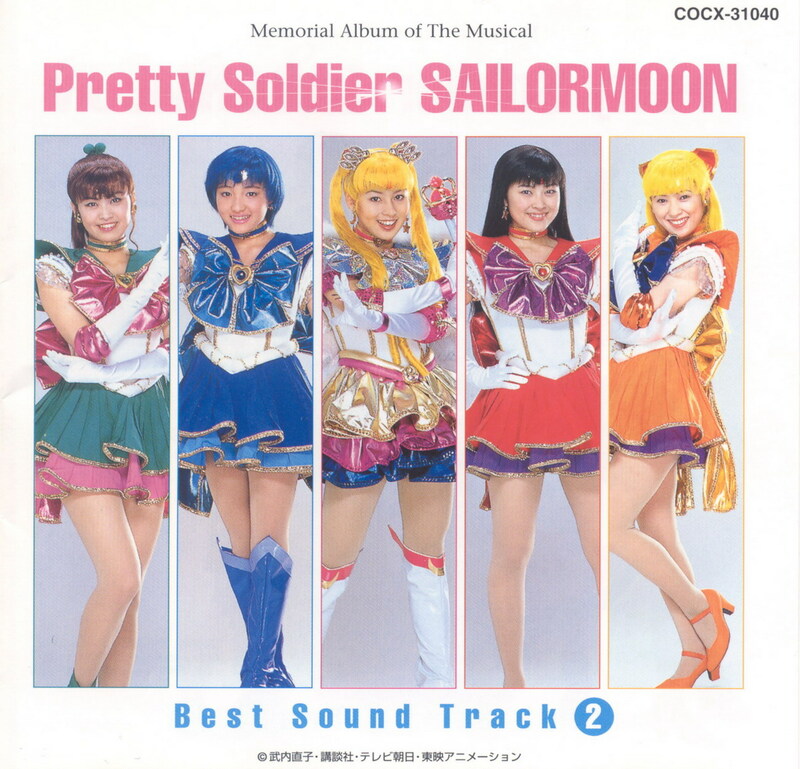 First off, as you all obviously know, Sailor Moon’s full Japanese title is 美少女戦士セーラームーン (Bishoujo Senshi Sailor Moon), which was originally translated as Pretty Soldier Sailor Moon and then later as Pretty Guardian Sailor Moon. So which one is it? Was the original translation a mistake? So where does the Guardian title come from? The earliest reference to it that I could find is in the live-action series of the same name that debuted in 2003. The best theory I can come up with is either that this is due to wanting to make the concept friendlier for young girls or, possibly, it was to further distinguish it from the live action musicals which were running at the same time. The musicals almost always included the title written in English for stylistic reasons, so seeing as they were both live action, this may have been a factor. Whatever the reason for the change, it seems like it’s stuck for the franchise now and that the official English title is now Pretty Guardian Sailor Moon. We can at least say, without a doubt, that Scout6 isn’t a good translation. One thing that I would like to know, though, is how this nuance difference will be addressed when Viz finally gets around to their subtitling and dubbing of the final season, Sailor Moon Stars. The Starlights, Galaxia, and the Animamates are all senshi, which makes the title of Guardian a bit difficult. I guess I need to finally read Kodansha’s English translation of the manga7 and see! I always thought that ‘Sentry’ could have been a workable alternative, since it encapsulates both the Guardian/Soldier aspect whilst conveniently sounding similar to Senshi. And it rolls of the tongue a bit better then the other two. It would at least have suited Pluto. The term ‘Sentry’ would definitely carry over pretty well for the outer team, especially considering they were supposedly charged with the duty of protecting against threats from beyond the Solar System. It’s probably just me reading too much into it, but the term “Guardian” just sounds so pedantic and like it’s looking down on the Sailor Team by virtue of being female. 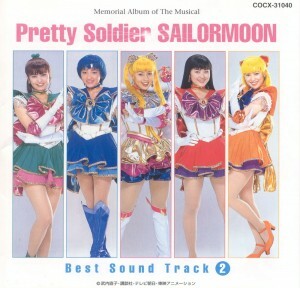 If they were all men, there would be no doubt about translating the term senshi as warrior, fighter, or soldier. But maybe that’s just me thinking too hard about it? I am not a fan of the Guardian translation. It’s not that the word Guardian sounds weak, not at all. But it does make them sound less action oriented and confuses the situation. Yes, the inner senshi were Guardians of a sort and so were the Outers, but still, we know it was intended to be soldier. It also makes some things come across as silly in English “Guardian of Protection” for example. It’s like saying “Chef of Cooking”. One thing it is perhaps an improvement on, is to me, soldier implies someone who take orders and besides Luna and Artemis, they seem to lack any sort of commander. I thought the soldier>guardian change was Naoko mandated? I personally think “Sailor Soldiers” sounds better than “Sailor Guardians”, but it’s been the translated title of the franchise since around 2003/2004, so I guess I’ve gotten used to it. I’m just glad “La Soldier” happened in the old era, “La Guardian” wouldn’t have flowed as well, lol.